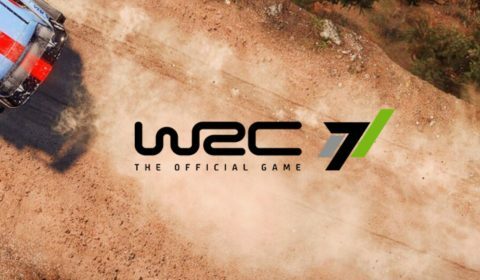 VIDEO – The iconic locations of TT Isle of Man! 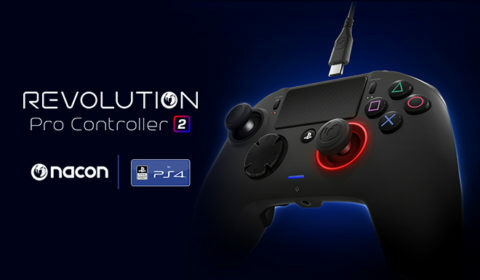 Bigben and the studio Kylotonn have revealed the first video of TT Isle of Man, the official game of the most famous motorbike race of all time. Bigben and the studio Appeal release the second episode of the “Adelpha Series” of videos that invite you to travel through the world of Outcast. 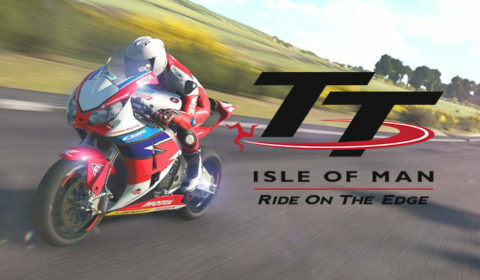 Bigben and the studio Kylotonn have revealed the first images of TT Isle of Man, the official game of the most famous motorbike race of all time! 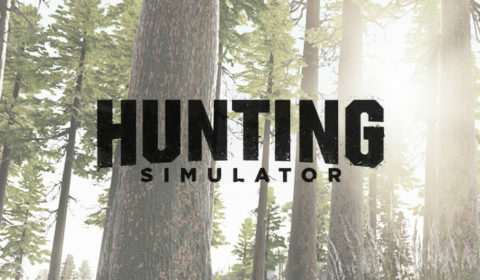 Hunting Simulator: discover the bestiary! Discover the rich collection of 37 species of animal found within the title! 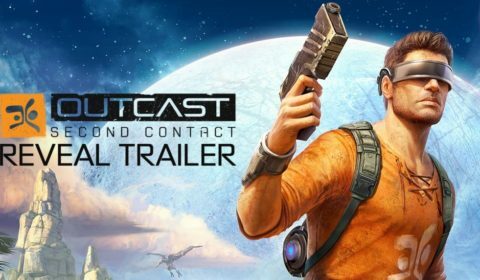 Bigben and Appeal studios unveil the first trailer for Outcast – Second Contact, available this fall on PlayStation®4, Xbox One and PC. 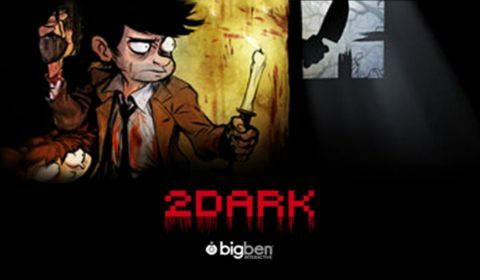 Bigben and Gloomywood studio unveil the second 2Dark Dev Diary entitled “Horror in 2Dark”. 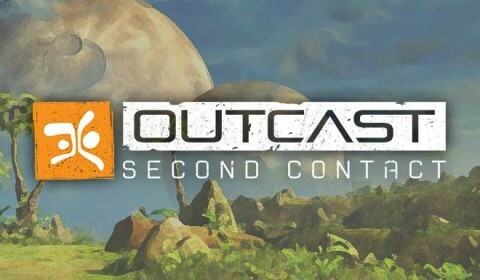 Yves Grolet, founder of Appeal studios and Game Director of Outcast – Second Contact gave an interview to fans of the Outcast series.